Tony is a fantastic engineer and artist. We had a blast creating music in the beautiful atmosphere which he provided in his home crafted studio. He is super passionate about what he does, and that was plainly evident in the final product. Thank you and Be Blessed. I had my first album mastered by Tony. He did great work to get it exactly as I wanted it. It was a hip hop/rap album, and he adapted to it well. I'm happy with my project after the mastering. I'd recommend this studio, cause Tony works at it so you're happy with the end result. I recorded my first official E.P. with Firehole Music and it sounds all the way legit. It was even more impressive that it was hip hop and that is not Tony's specialty. He adapted and was able to listen and bring to life the difficult requests I presented him every time I entered the studio. I would recommend this studio! Bill Smith recorded our second album at Firehole studios and could not have been happier with the process and the product. 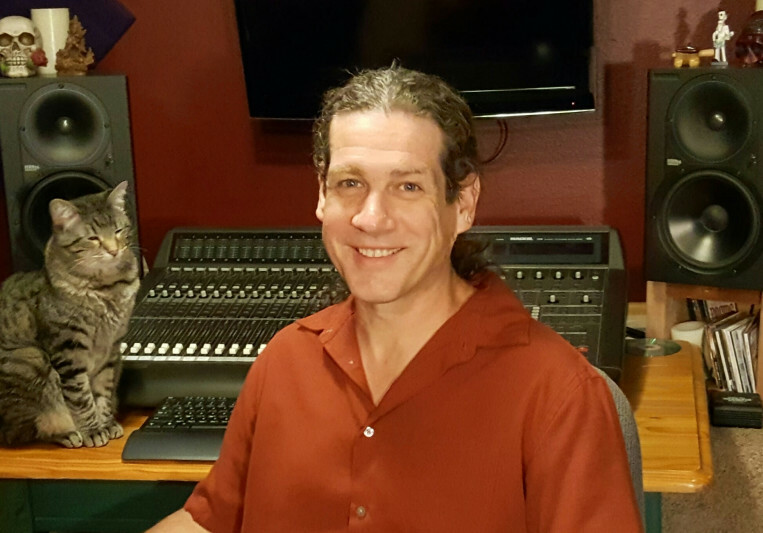 Tony Harp, the engineer is professional, friendly, has a great ear and flexible. The quality of the recording is exceptional, as was our experience recording and working with Tony. We were 100% happy and will be back! A: Mainly, I love working with music on a day to day basis. To take an idea and turn it into something the client is happy with is very satisfying. A: I am easy to work with and as efficient as possible. A: There are too many to name, honestly. I like working with artists who will push me musically and professionally, thus causing me to become better. 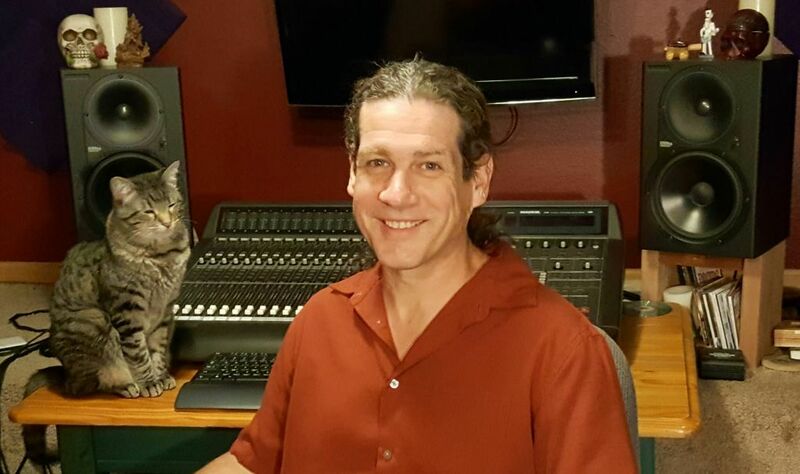 A: 20+ years of experience as a musician and Recording / mixing engineer to the table to help your session progress efficiently, creatively and productively. I earned a B.S. in Music Technology from UNC-Asheville in North Carolina in 2003. In addition to recording, artist production and recording studio management, I have played bass and guitar, and sang and recorded with rock, americana, country, R&B and blues acts across America. I also make time for my own solo songwriting and performance. A: 100% satisfaction. Your song is important to you, that makes it important to me. A: Listen to provided samples to choose an engineer you may like to work with. Do some research into the studios you are considering. A: Before entering the studio, make sure you are well rehearsed and have developed a vision for your project. A: I work on a wide range of styles including: Americana, Blues, Rock, Country, Folk and Jazz. I also welcome Voice over work for radio and other broadcast mediums. A: First, I like to briefly sit with the artist and discuss their vision and desires for their project. Then, we conduct the recording segment of the session, ensuring that we get quality tracks to later work with as we head into the mix and mastering stages. Client input regarding the mix quality is always welcome, It is, after all your project. A: I operate in a creative environment centered around a Pro Tools workstation including quality mics, Pre-amps, and monitoring. A: I find inspiration from all artists: from the famous artists to the local guy, who is often carrying just as much talent. I'm mainly inspired by a great song and where it can lead. A: I provide Mixing, recording and mastering services. I also provide voice over recording.